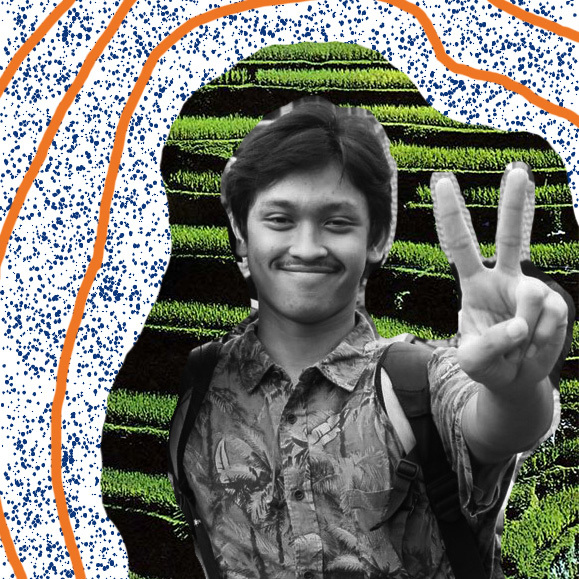 Part of the emerging crew of Anja, Raka Hutomo is a guy you might have seen at any gigs in Jakarta. Not only has a wide music reference that he earned by coming to many gigs, it’s his passion for digging that gives him a license to spin. For this mixtape he mixed his favorite numbers of disco, jazz, funk, soul to electronic. To him, these songs have certain soulful vibe that he believe will help you all enjoy the daily grind.